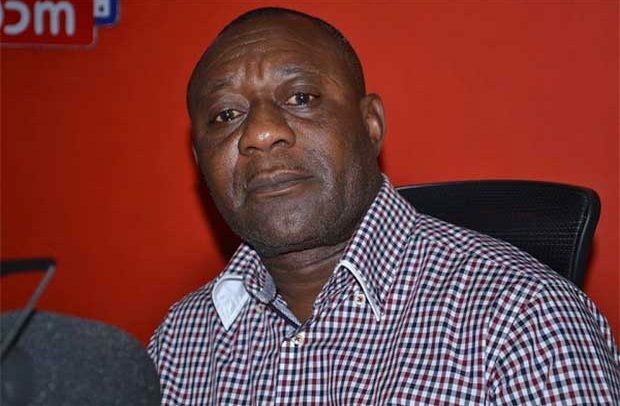 FORMER NEW Patriotic Party (NPP) Member of Parliament (MP) for Bantama Henry Kwabena Kokofu has taken a swipe at the National Democratic Congress (NDC) for their belligerent behaviour of late. According to him, the NDC, which is the largest opposition political party in the country, does not seem to be “responsible” with life in opposition. He observed that the NDC has virtually kicked against every national policy that the NPP administration has introduced to make the country better, even though when they were given the chance they failed woefully. He therefore admonished the NDC to desist from always being influenced by political inclinations, notably on matters of national interest. He said it is the duty of both the ruling and the opposition political parties to champion the proper development of the country so the NDC will know and act properly. “I am surprised about the attitude of the NDC so far. They have virtually kicked against every policy that the NPP government has introduced to improve the country. “The NDC should be responsible for once and stop attaching partisan politics to every national policy that the NPP government will undertake to develop the state”. He said he is surprised the NDC decided to kick against the commission of inquiry set up by government to investigate the violence at Ayawaso West Wuogon by-election. He asserted that even before the commission started their work, the NDC had raised red flags, adding that such weird behaviour by the NDC must stop. He pointed out that the NDC and their top members had not been responsible in opposition and he was sure the electorate have taken notice “and they will reject the NDC again in 2020”.